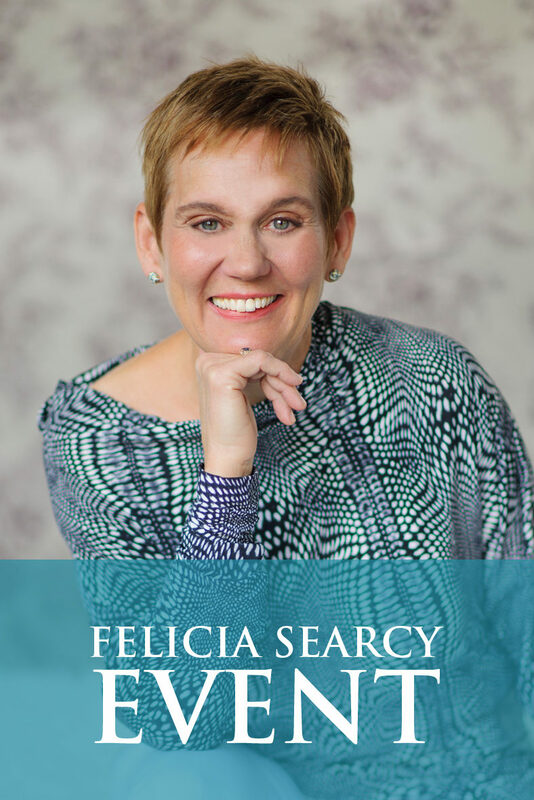 Felicia Searcy | Think Your Dream Won’t Work? Think Your Dream Won’t Work? What is the one reason why you know your dream will work? If you are hard pressed to come up with a reason, let me give you one. The fact that you have the idea and you are in love with your dream is the primary reason why you know it will work. See, you cannot have an idea without the capacity and the means to bring it into physical form. Now, it does not mean that you know how to make your dream come true. But, discovering who you are and what you are really capable of is such an important part of the process and adventure. Your growth and evolution happen when you say yes to something that has a million reasons why it won’t work and only one reason why it will. 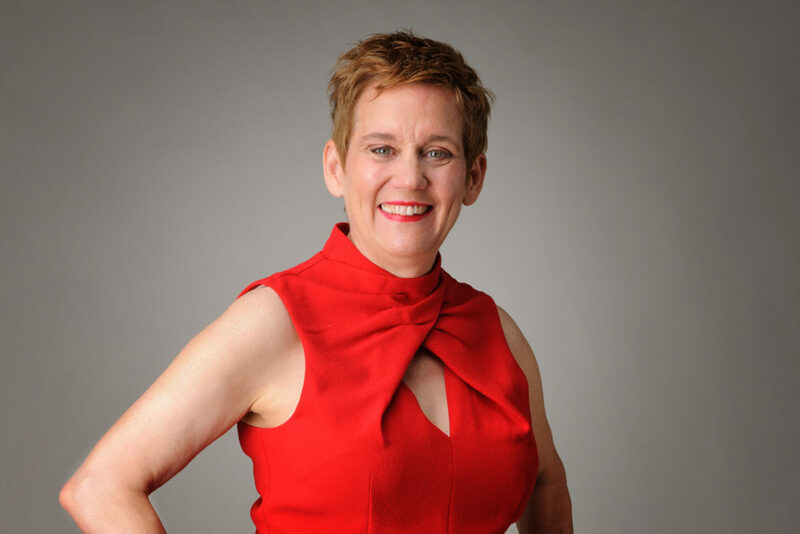 As you say yes to what seems impossible, and back your decision up with consistent and persistent action, you discover just how powerful you are and your connection to a power that can truly do all things. If you only saw the reason why something would work and you acted like you had complete faith in your success, what would you do today? What is that action you would take and who would you be as you take that action? Give yourself the gift of acting on your dream now as if it were the only thing that mattered. As you do this today and everyday, watch your life line up accordingly and more importantly, watch as you transform in the process.